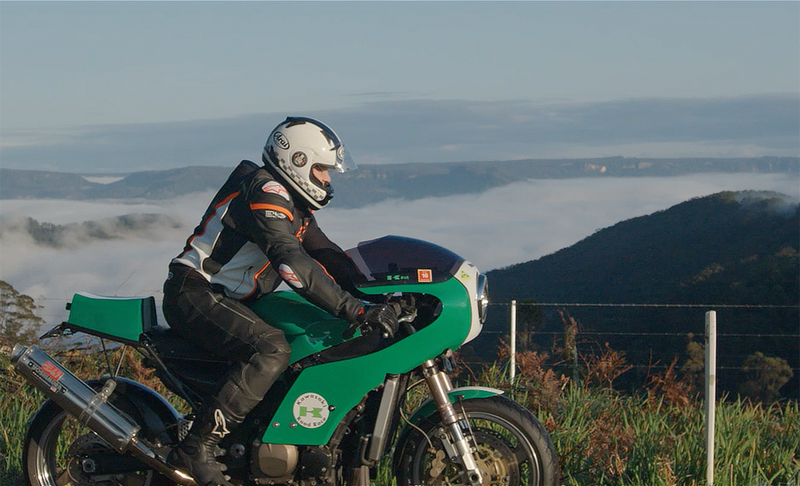 The Roads We Ride collaboration between Transport for NSW, Pipeburn, and Stories of Bike, continues with a great ride through the Kangaroo Valley on the Moss Vale Road. 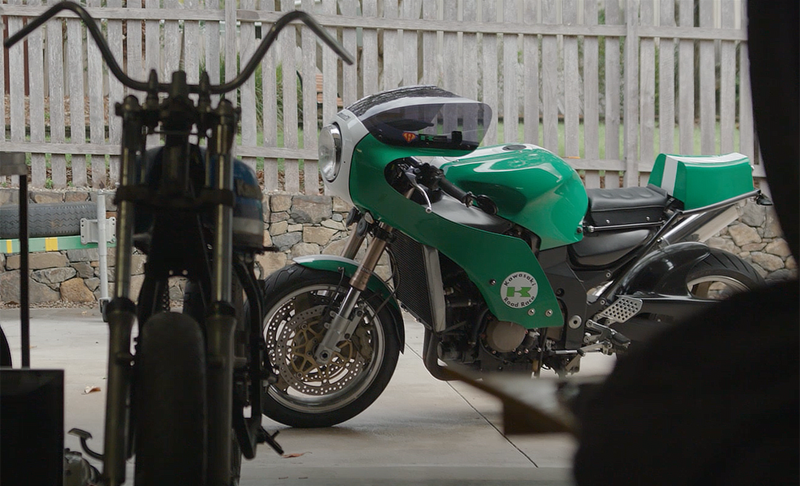 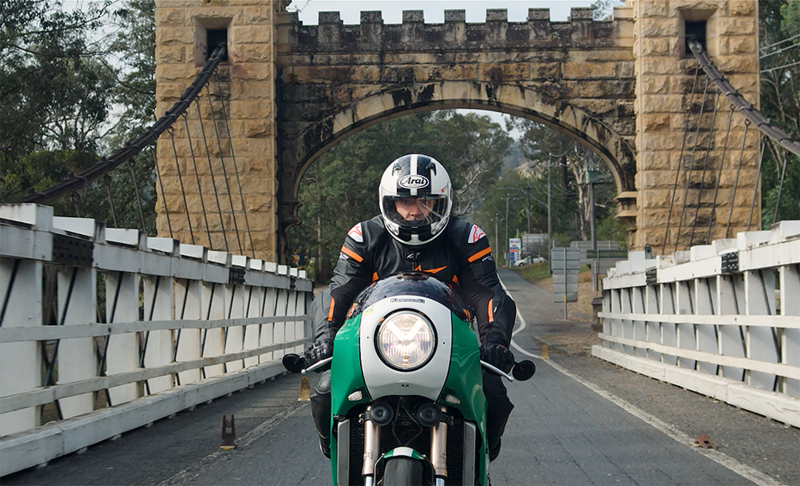 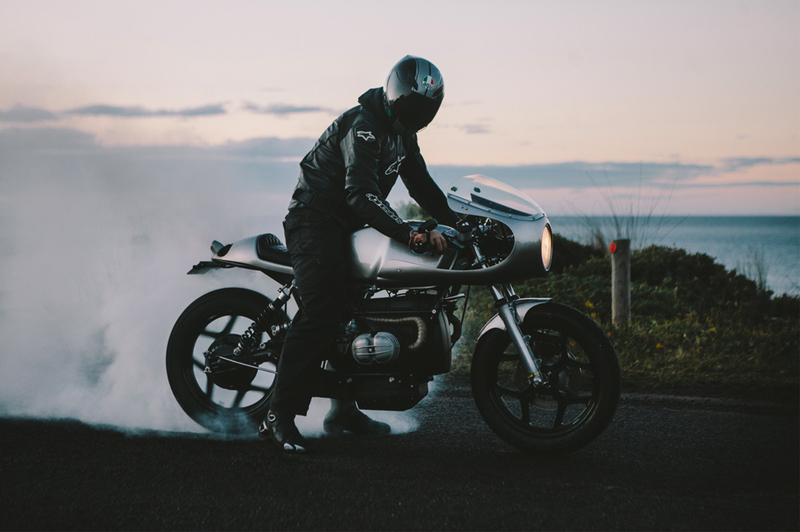 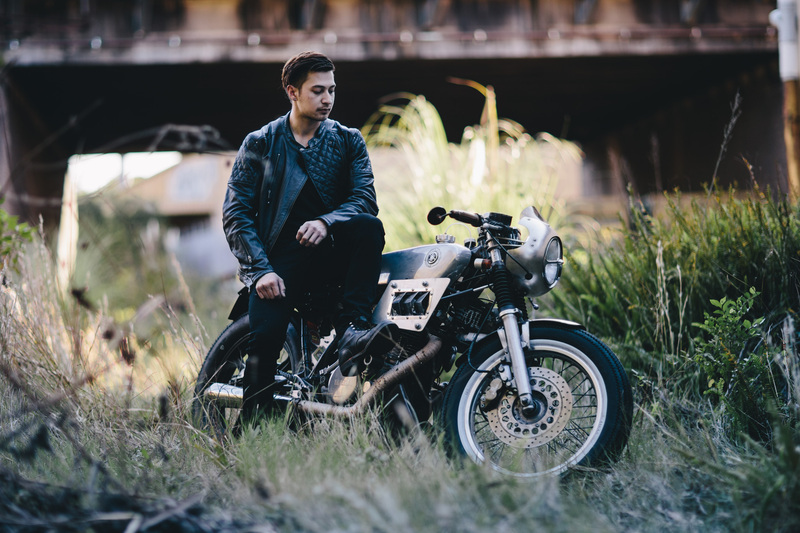 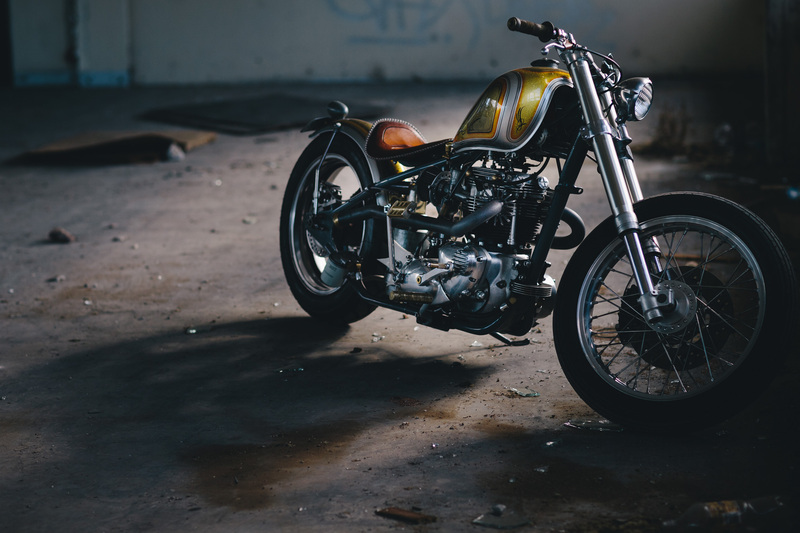 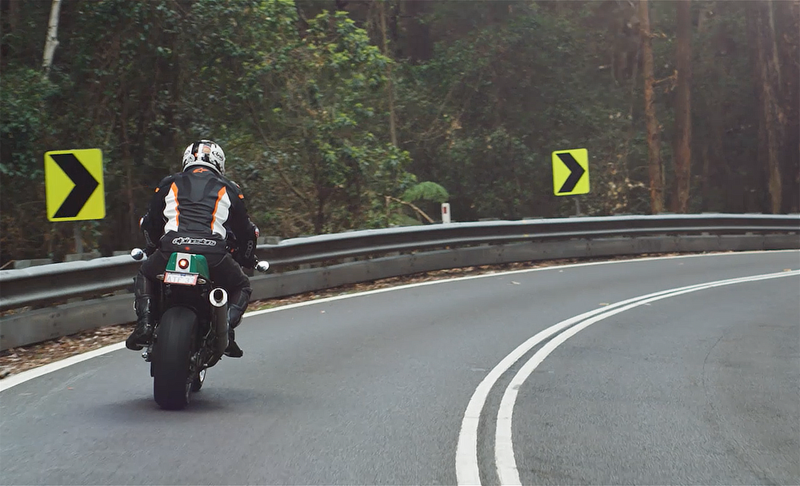 Join local Kawasaki Rider, Dan Sharp, on his custom café racer as he explores one of NSW’s most picturesque historical locations, via one of the State’s most spectacular roads – and Australia’s oldest suspension bridge. 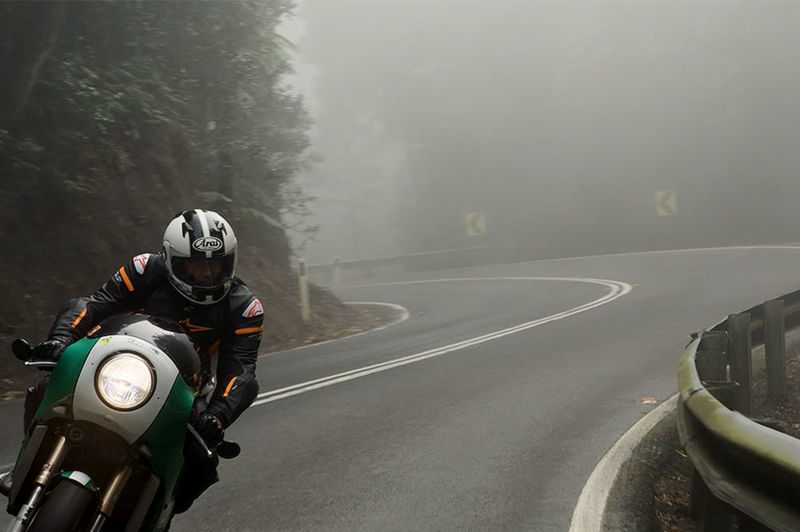 Click here to watch as Dan focuses on the changeable weather conditions, the challenges he faces with local wild life and and visiting tourists within the region. 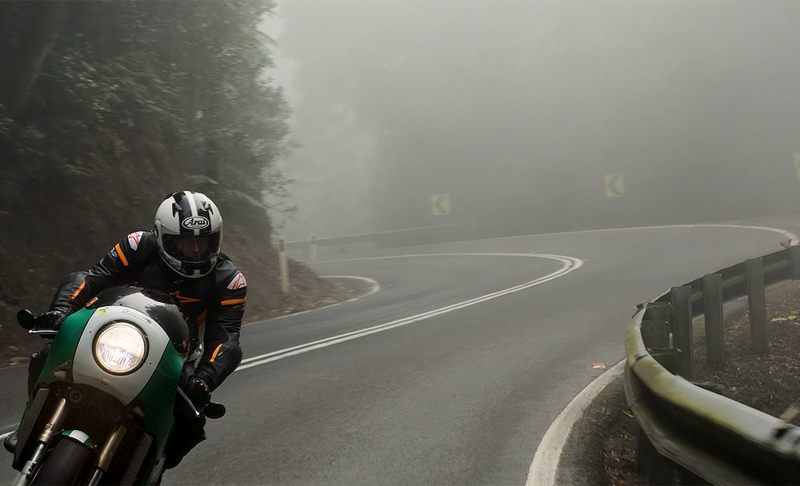 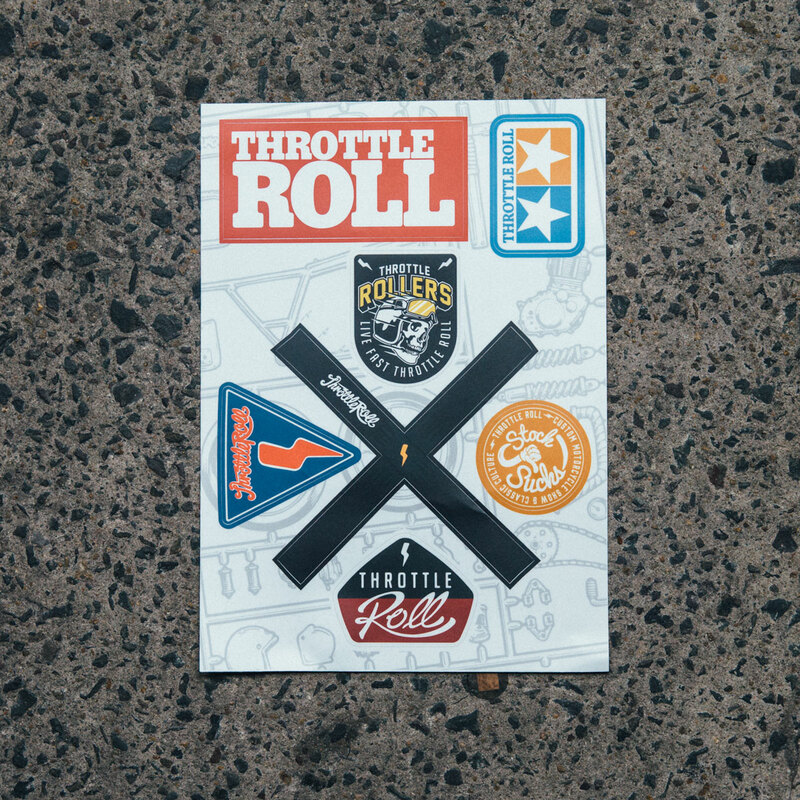 Visit Kangaroo Valley for a ride sometime; and as always, keep the shiny side up.